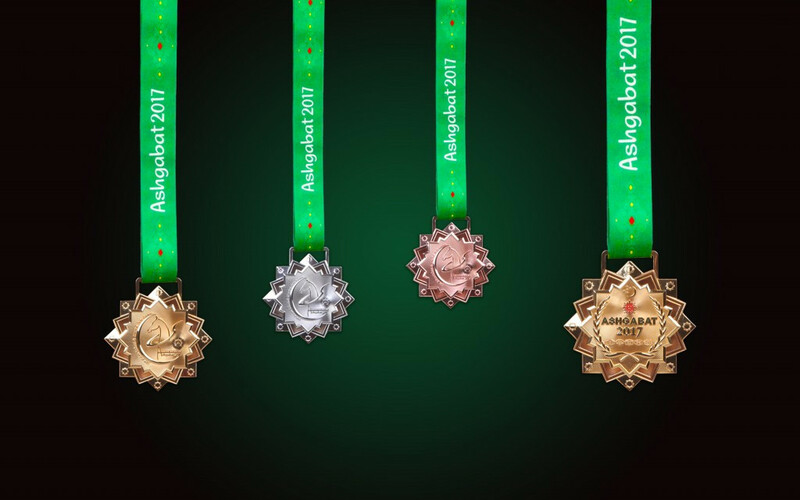 Organisers of Ashgabat 2017 has unveiled the design of the medals that will be used during the fifth Asian Indoor and Martial Arts Games in September. The unique design was created by Eng Leong Medallic Industries (ELM), a renowned medal producer from Singapore who boasts an extensive international portfolio that includes the 2015 South East Asian Games, Youth Olympic Games, Invictus Games, FIFA competitions, European Gymnastics Championships and Asian Winter Games. The gold, silver and bronze medals have been described as a "lasting legacy of the event’s hospitality received in true Turkmen style". They have been designed in the form of an eight pointed Oguz Khan Star, the national emblem of the host nation. The intricate design incorporates other symbolic iconography from the Turkmen tradition. Olive branches, an ancient symbol for peace, allude to the country’s neutrality status and its commitment to peaceful development of international relations. The five traditional carpet motifs represent the provinces of the country and are also supposed to stand for the traditionally warm Turkmen hospitality. Above the name of the event appears a waxing crescent moon that symbolises the "hope of the country for a shining future, and five pointed stars which again represent the five provinces of Turkmenistan". On the reverse of the medal is the Ashgabat 2017 logo. The logo is made up of various elements which together represent the Games motto of Health, Inspiration and Friendship while the circular shape reflects unity and sharing these values with the world. The akhal-teke horse is a national symbol of Turkmenistan which are renowned for their speed, endurance and intelligence and represent health. The crescent moon is a recognised symbol shown on the Turkmenistan national flag that represents inspiration, while the star is the symbol of the Olympic Council of Asia (OCA) which represents welcoming countries to Turkmenistan and is a symbol of friendship. A total of 2,000 medals will be produced for the Games, weighing 721 kilograms all-together and each medal will be uniquely crafted in a process that from raw materials to packaging will take six hours. The Games will be the first multi-sport event hosted by Turkmenistan, with competitions due to take place from September 17 to 27. 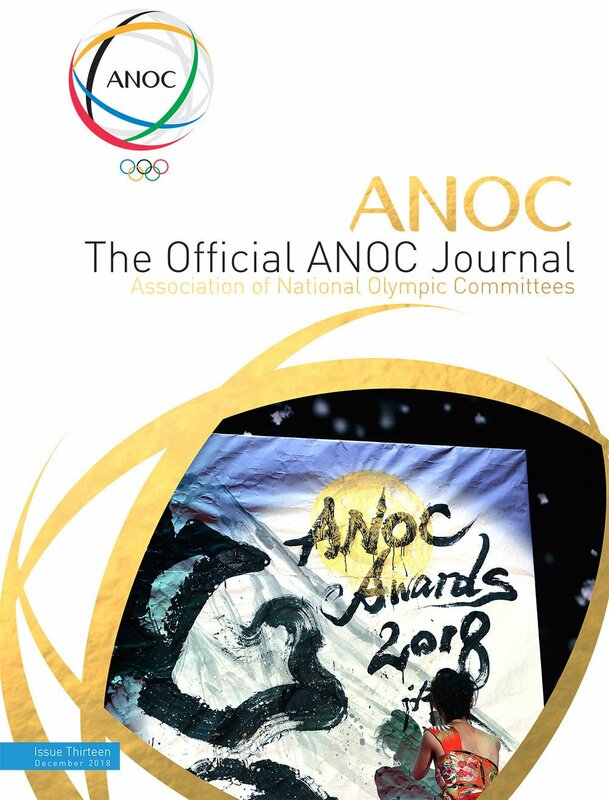 All 45 Asian National Olympic Committee and 17 from Oceania are due to compete at next year's Games in a special collaboration between the two continents.